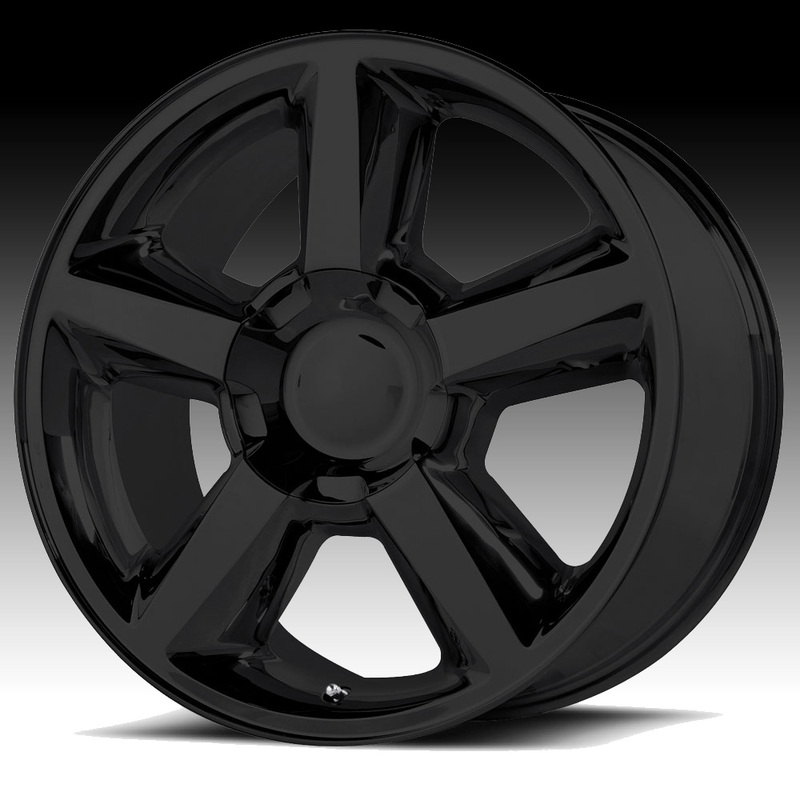 The OE Creations 131GB wheel is available in 20x8.5 and 22x10 sizes. The 131GB wheel is designed for Chevy and GM 1500 trucks and SUV's (Silverado, Sierra, Tahoe, Yukon, Suburban, etc.). The 131GB wheel is a replica of the Chevy Tahoe wheel from 2007 to 2014. Free shipping on all OE Creations custom wheels. Free lug kit with the purchase of OE Creations 131GB gloss black wheels.